It is not just enough to choose a web hosting account without considering the kind of service they offer to their customers for free. It’s one thing to make a decision on choosing another hosting company for your website and you would agree with me that sorting for a reliable web hosting company could be quite tasking. But, do not worry as I already got you covered in my series of web hosting reviews I exclusively wrote on this blog. Perhaps, you could start from there. Personally, I know a couple of hosting companies who do not offer website transfer service. Some even charge a certain fee for that but then, are you really willing to settle those extra bills when you can actually get some reliable hosting companies that does that for you absolutely free? Most of the most talked about web hosting companies in the industry these days, offer that service for free. However, some of these same much talked about hosting companies, still do not. Here, I’d list out 4 web hosting companies offering this service for absolutely free. All you need do is pay for an account and you will help you migrate your website or account. First, before I commence with the top 3 best web hosting companies I will be talking on here, please be aware that this list are based on my own personal experience with them. I wouldn’t want to write on others as I have not personally tested out. Maybe as time goes on and i get to try out other web hosting companies, I’d include them in this list if they offer same service – for free. Yes, hostwinds web hosting company happened to be the second web hosting I used after using hostgator as my first and eventually getting kicked out without any genuine reason. I didn’t specifically write about hostgator kicking me out because I probably felt it wasn’t necessary then or maybe I was just felt they ain’t worth my time. Creating contents takes a lot of time and a lot of brain work too. I wasn’t willing to waste it on Hostgator. HostWinds was the second hosting company I used and they helped me moved my website files from hostgator to their server for no extra cost other than the hosting package purchased. HawkHost was actually the third web hosting company I used after hostwinds. I actually left hostwinds when they kept complaining of CPU and Resource Usage. The only solution they could offer at the time, was prescribing that I buy a 2nd grade VPN account which was very expensive hence I had to sort for a better hosting account. HawkHost happens to be the best web hosting company I have used so far, and they offer free website transfer service too. Even through I am noticing some slight delays in support tickets lately, they still stand out for me and relatively cheap also. I personally recommend those guys and if you intend getting a web hosting account, they are worth giving a shot. Like I have once stated on one of my previous posts, namecheap still stands out as the best when it comes to customer service as their online chats are online 24/7. But, they tend to delay in terms of tickets. They offer free website transfer service also. All you need do is provide your cpanel login details and others and you are good to go. Disclaimer: Please do not judge me by my verdict here. 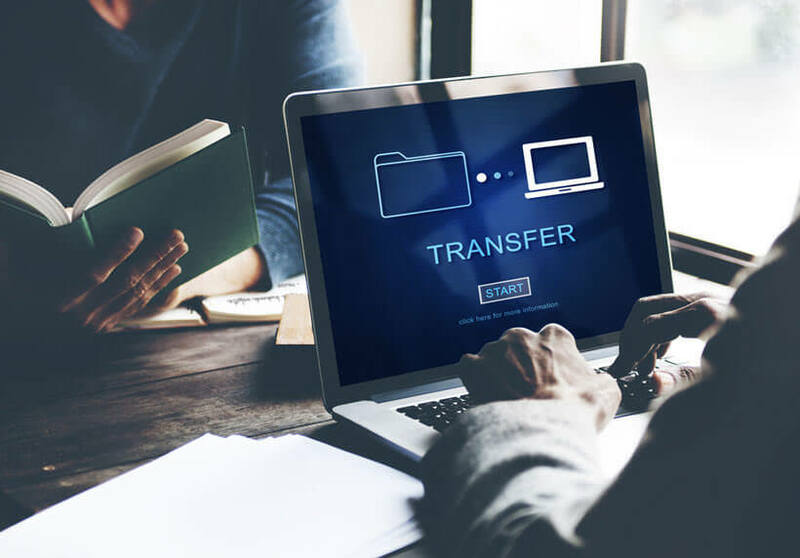 the hosting companies I have listed above offering free website transfer Service are as a result of those I have tried myself and based on their response time. When you intend moving from one hosting company to another, try not to change the nameservers from your current host to your new host until you are very sure the transfer is complete and working. Any of these web hosting companies can provide you with a simple step to testing out your website or blog with the new hosting account before choosing to migrate files. Alright, I’d love to hear from you too. What are the best web hosting companies you have tried out that offers free website transfer service and are reliable? Have you got questions or contributions regarding the subject matter? Let’s discuss. Thanks Adeniyi, for letting know about these web hosting companies benefits of using. Currently I’m using iPage hosting it’s a good one too but I’m looking forward to use NameCheap web hosting to host my second business website. By not using the right webhost has caused me my blog. So sorry about that Emmanuel, thats why its right to make investigations before choosing a particular host.